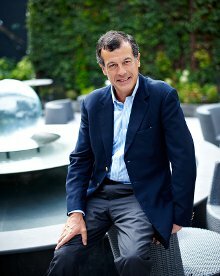 Even despite the suggested “takeover” move by Fosun, Club Med’s CEO Henri Giscard d’Estaing insists the company’s moves are a partnership aimed at expansion for Club Med into the Asia market. 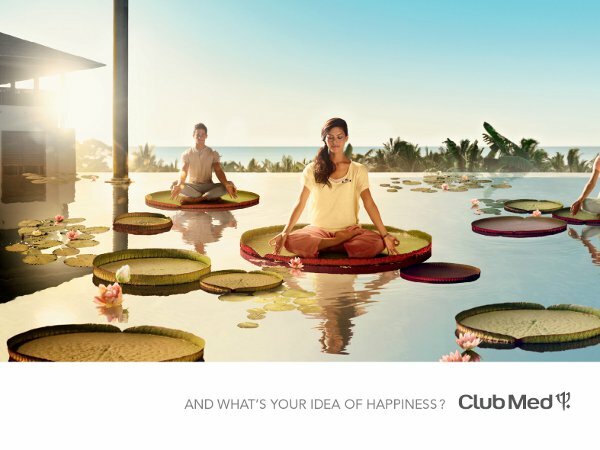 The CEO added that Club Med will actually develop a new brand to take the Chinese contingent forward for the future. The offer, announced on May 27th was for €17 euros per share. Interestingly, a poll on BFM Business indicates readers disagree with Club Med offering up its capital to the Chinese. The survey so far indicates 57% think it’s a bad move. Meanwhile Henri Giscard d’Estaing had nothing but praise for the shareholders mentioned, the Chinese in particular having come to Club Med’s aid in the past. A cursory look at revenues so far this year shows Club Med losing in all areas except the Americas. Asia, in particular, was down 9.9 percent compared to an Americas revenue stream up almost 8%. The reasoning behind the company’s opening of their capital is fairly obvious here, growing an Asia market share requires a vested interest, making this strategy a prudent one.